This July, Foundation & Trust Gallery will present Hiraeth, a new exhibition by artist Alice Evans. Alice Evans is an artist working in the medium of film and photography. 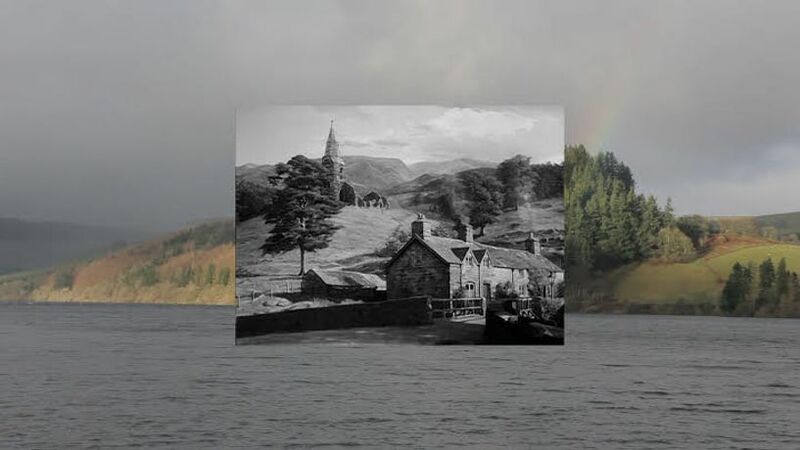 Her exhibition Hiraeth features three new film works based around ideas of home. âHiraeth' is a Welsh word which is considered untranslatable. Its closest equivalent in English is probably an intense feeling of longing associated with ideas of home. Gaslight, filmed in France in 2014, is based on the 1940 film about a doctor's wife driven deliberately mad by her unscrupulous husband in an attempt to have her committed to an asylum so he can gain her inheritance. Hiraeth is based around a flooded Welsh village. This film incorporates underwater footage of the flooding alongside a letter written by the artist's great uncle Huw, a poet, home to his parents from Macedonia in 1917. Here, unwilling or unable to bear arms, he was serving as a stretcher bearer. Villages in Wales were often flooded to make way for reservoirs for big industrial cities. This metaphor of the flooded village is also seen in Richard Burton's first feature The Last Days of Dolwyn and referenced in WG Sebald's novel Austerlitz. House in the River was filmed in Wales and features the sounds from the inside and outside of a family home. Hiraeth 1-8 are eight photographs displayed in the library and are based on stills from the films. They all reflect ideas associated with notions of âHiraeth'. Dinner at Eight is a sound piece and installation presented on headphones around a kitchen table in the library. It is based around a reconstruction and re-enactment of a dinner conversation between the artist and her father. Here the audience is asked to sit opposite another person and listen to the words of the reconstructed conversation between a father and daughter.